Fashion is one of the most common source of stress for young teenager girls because as their physical appearance starts to change, almost drastically, during adolescence, so does their perception of themselves and this is now the time for them to build self-esteem and self-confidence, and the ability to see themselves for who they really are, and this may not always be a bad thing. It is normal for your girl to grow up and you have to be there for her every step of the way in order to ensure that she would develop insecurities. Thus, you have to ease her into her journey as a young lady and show her that she must not always set such ridiculous standards of beauty for herself, because there is beauty in everyone, if you only know how to look. Show her that playful and goofy is a beautiful trait, even if the society keeps telling little girls that it isn’t. 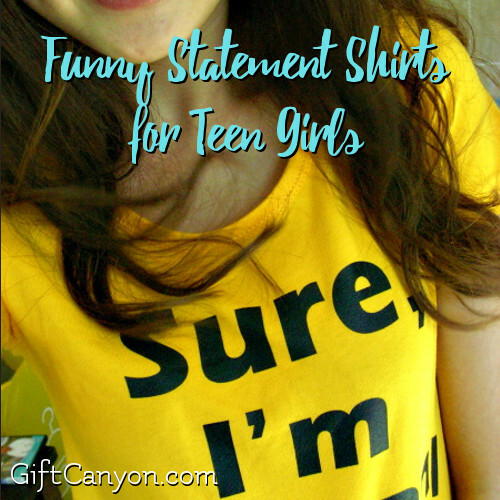 So go on and scroll below for the best and funniest statement shirts for teen girls! Please note that some of the shirts here are sized for kids and you can order a large size so it will fit a young teen girl! …are not really funny, because who ever said Math is easy? 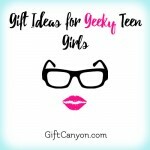 Wait until your girl gets to middle school and high school, she would be dealing with increasingly complicated Math lessons that would put tears in her eyes, unless of course, she is a genius (then we would be so envious!). 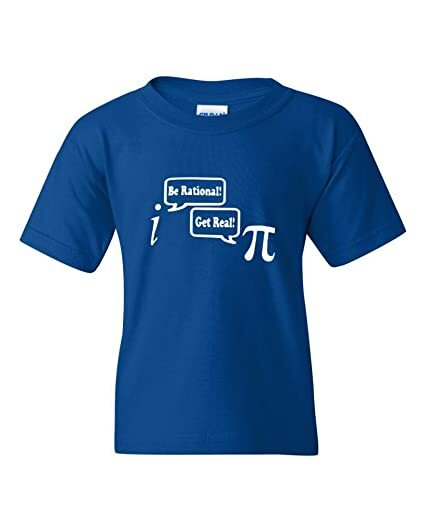 Since hatred for Mathematics is kind of universal, which may be wrong if you are an Asian, then most of the kids at school would also strongly relate to Math-centered statement shirts, because everyone is struggling against the subject and would probably protest it out of curriculum, if possible! Dear Math: Go ahead and let your girl voice out her problems against Math’s dependence! Math Symbols: Because only those who suffered from Math’s cruel hand could get this joke. 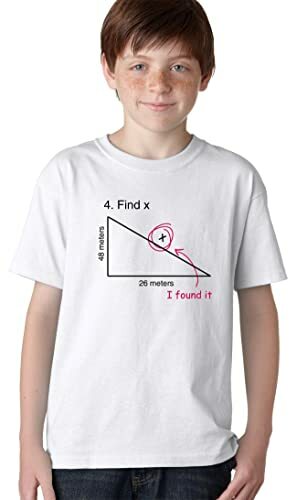 Find x: Literally finding x: We have all been there and probably thought of doing this as well. 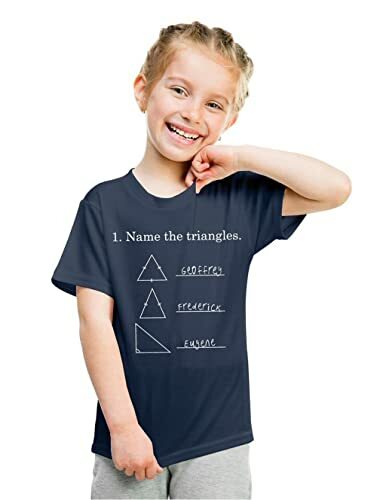 Naming triangles: One moment your girl is just naming the triangles and now she is solving for the length and proving the geometry of the right triangle. Moms are prone to crying especially when it comes to their little girls growing up, but even though there is no physical manifestation of a dad’s heart, you have to remember that little girls would always be every father’s darling and beloved princess. So be sensitive of your little girl’s dad and how fast he is probably loading the shotgun once he heard that your girl is now being courted at school and going out on dates and dances. In the end though, dads are just marshmallows at heart for their little princess’ smile. Scream to the world the love for dads! 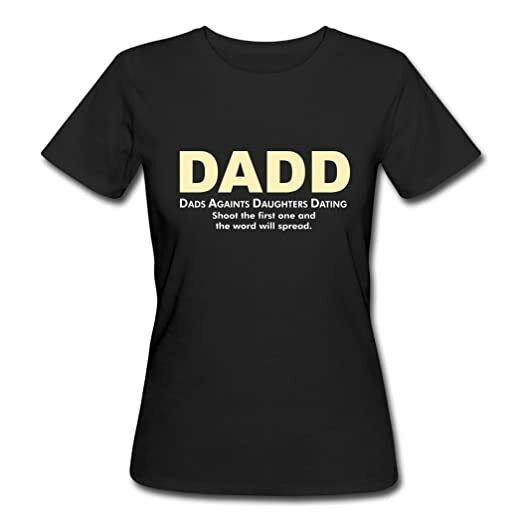 D.A.D.D. : Another overprotective dad around here. Make sure that your little girl is prepared for daddy’s interrogation session with her boyfriend. No Dates, everrrrrr: It does not really matter if you are already 30, you are still not allowed to date. Like ever. Please have mercy on your little girl though and facilitate the meeting with the boyfriend! 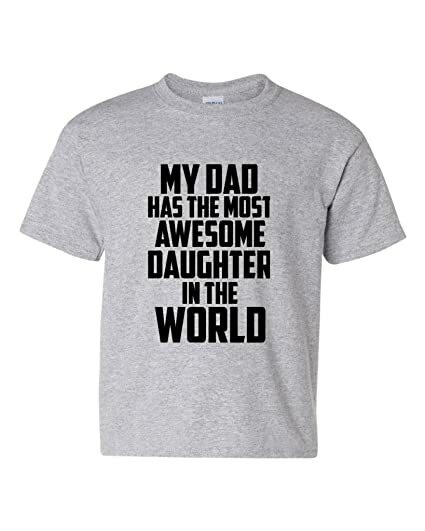 Best Daughter, Ever: Do not worry, dad would tease your little girl, but he is so proud of his girl. 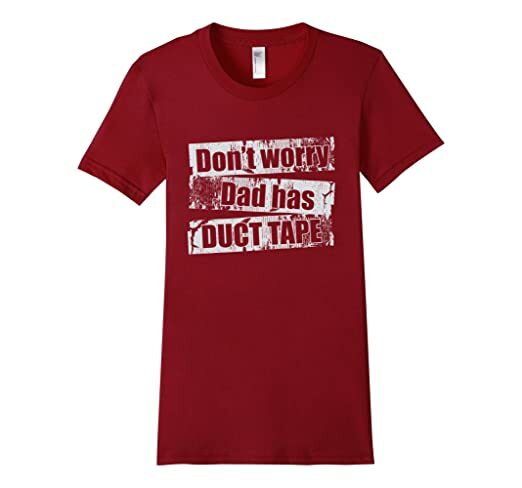 Dad Has Duct Tape: Your little girl better bring home a nice boy, or daddy has a duct tape hidden somewhere, waiting for the boy that is stealing his princess. 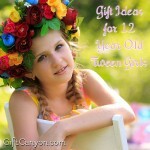 As was mentioned earlier, your growing little girl does not need to completely shed her childhood like right now. She needs to chill a little bit and not rush anything, because she would miss all the innocence that she has right now when she grow into an adult. One way to help her stay playful is by giving her silly little gifts and of course, a funny statement shirts to brighten her day. After all, she does not know it but being a youth is a gift that most people would die to experience once more, even just for a day, so help your girl treasure hers! 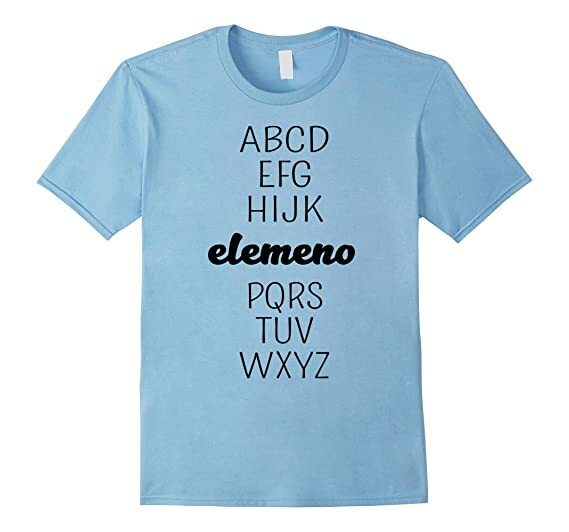 I Tried It At Home: One of the most iconic words that kids always hear when watching the television is this phrase, but you have to repeatedly remind them of the danger they could put themselves anyway, so this statement shirt is going to make her really happy, because it is another piece of a childhood. 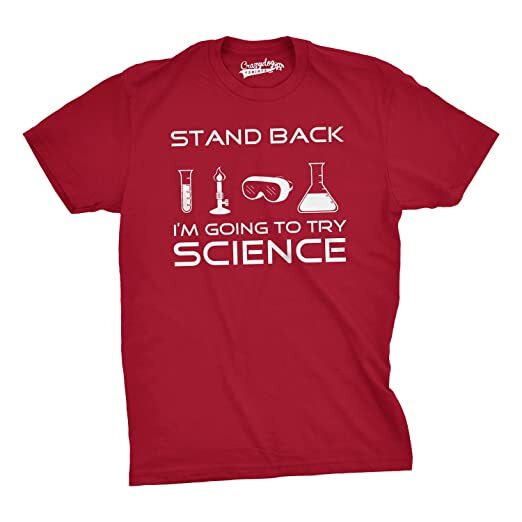 I am Going to Try Science: Children love to experiment with EVERYTHING. You end up trying to console her and making the fire stop in your kitchen (hopefully, it does not really get there! 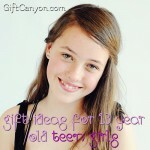 ), but your teen girl should probably know what havoc she put all of you through. 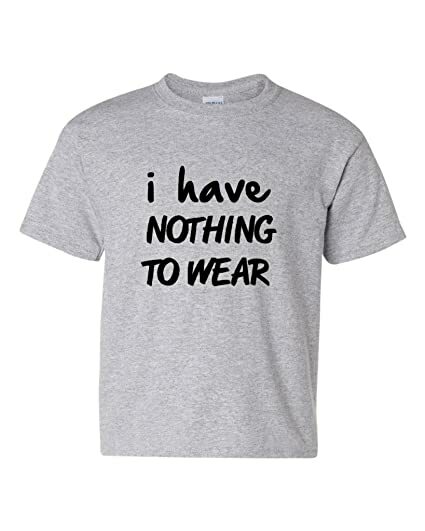 Nothing to Wear: Every teen girls go through this problem of not having anything to wear even with a closet full of clothes! No matter how much you rationalize it, they just would not repeat a clothing article!